Experience a simple type of living in a place where you can start to downscale and disconnect for a while from the busy metro pace. 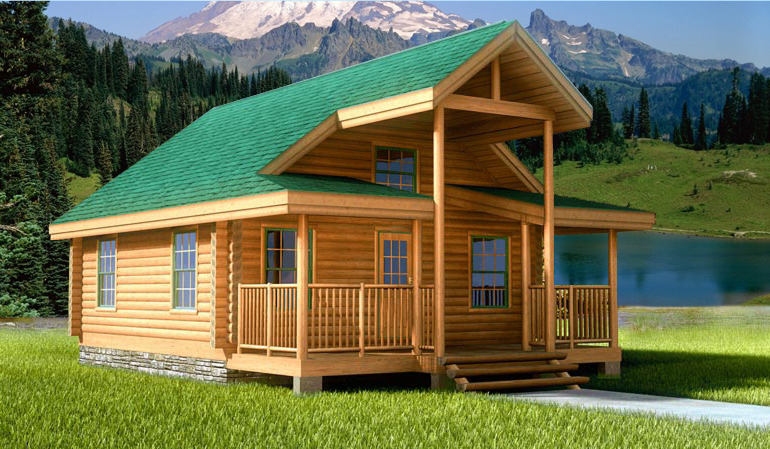 This 540-square-feet log home is an abode that has minimalist structure yet provides rustic comfort to its residents. 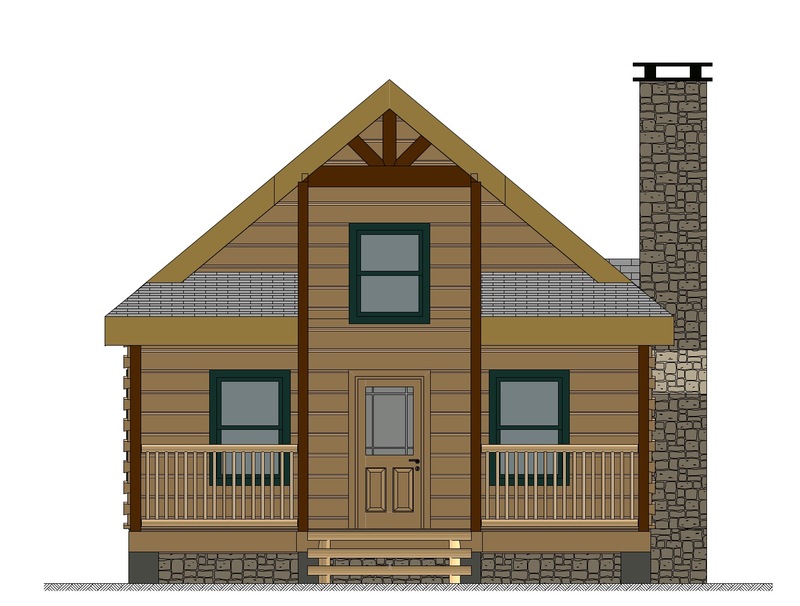 Custom Timber Log Homes created Springbook to reflect a touch of élan as residents go back to life’s basic needs. It is a chance to cut back down while retaining the spirit of individualism. This log home has a simple floor plan. The unique exterior provides the elegance of a beautiful home and its interior offers comfort and a nice space for the family. The second level can be utilized for a bedroom or it can also be turned into a home office. 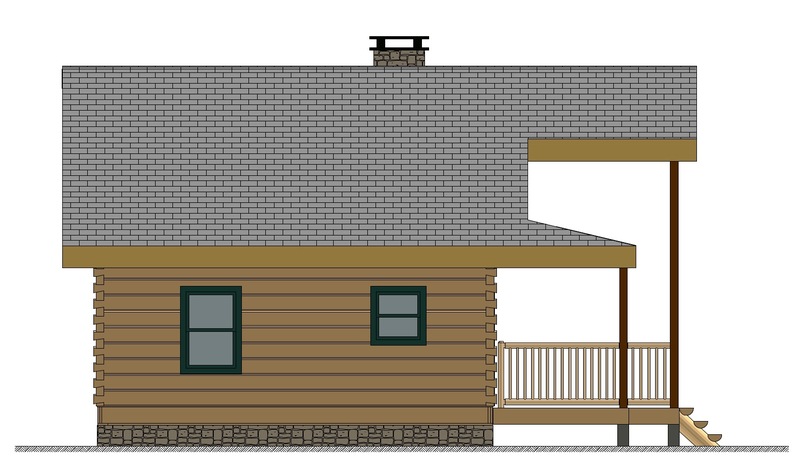 The design and structure of Springbrook log home allows residents to maximize every corner of the house. For more of Custom Timber Log Homes’ work, find them in our shipping container homes directory.